OKLAHOMA CITY (April 10, 2019) – In a report issued today, Oklahoma was one of nine states to receive an overall rating of excellent on its Every Student Succeeds Act (ESSA) consolidated state education plan. The report, issued by the National Urban League, reviewed the ESSA plans of 36 states and the District of Columbia to assess how well equity was incorporated. 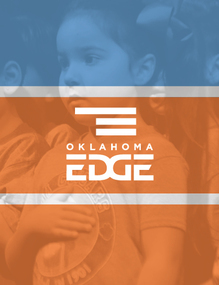 Oklahoma’s eight-year strategic plan, Oklahoma Edge, received individual excellent ratings in the following indicators: supports and interventions for struggling schools, resource equity, stakeholder engagement, equitable implementation of college and career standards, equitable access to high-quality curricula, and clear reporting and transparent data systems that are easy to understand. To view the National Urban League’s report, visit http://ncos.iamempowered.com/essa-report-card.html#schedule_menu.